Duncan Ribbons is Celixir’s Global Head of Transactions and Legal. Prior to joining Celixir, Duncan was an Equity Partner at Redd where he specialised in patent litigation and transactions and served as member of the Executive Committee. Over his five-year tenure at Redd, he played an instrumental role in building their life sciences practice and advised on a number of matters involving blockbuster products, including Lipitor, Lyrica, Humira, Herceptin, Avastin, Lucentis and Keytruda. Before joining Redd, Duncan worked for seven years at Herbert Smith in their intellectual property and life sciences group. Here, he worked on IPOs, M&A transactions, patent litigation and licensing matters for clients such as Roche, Eisai and Sanofi Pasteur. Duncan is recognised as a leading life sciences and intellectual property lawyer and described as “superb on biotechnology and pharmaceutical issues”. He is the Secretary of AIPPI’s Pharma and Biotech Committee and sits on the Law Society’s Intellectual Property Committee. He holds a BSc in Natural Sciences and an MSci in Biochemistry from the University of Cambridge and a Post Graduate Diploma in Intellectual Property Law from the University of Bristol. 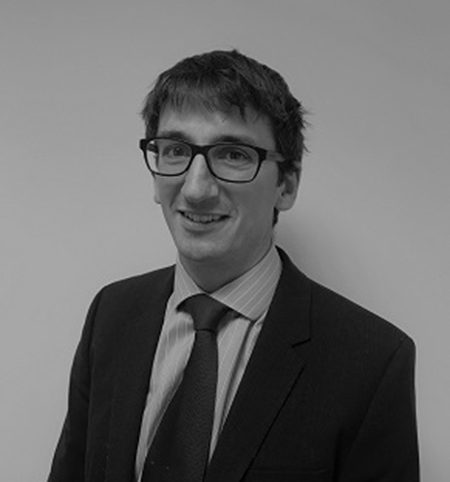 Duncan is a Solicitor (England & Wales) and Solicitor Advocate (Civil).